Podcasts are a unique way of listening to information on the go. It gives lecturers a platform to broadcast engaging audio content and make it available to their subscribers 24/7. For many business professionals, this added convenience is what makes podcasts a great way to stay updated with the latest IT and outsourcing trends. 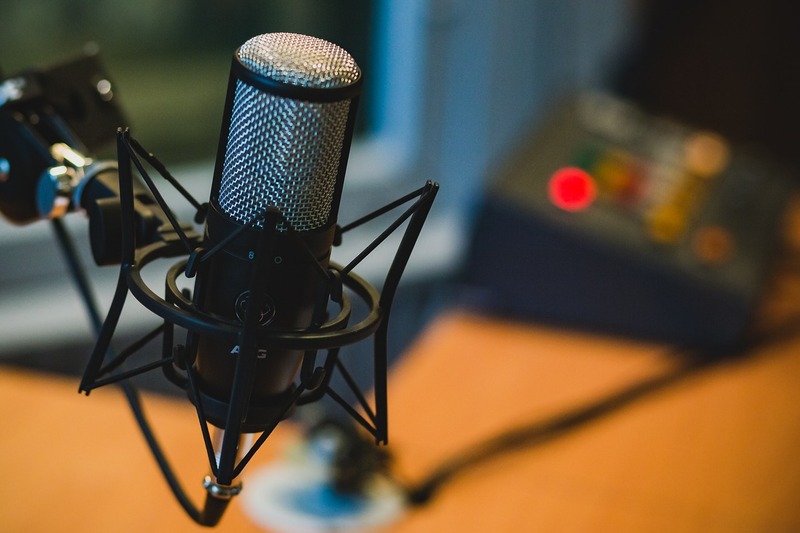 Let’s take a look at why podcasts are an essential tool in your business arsenal and a list of five business podcasts you should start listening to right now. Why Should You Listen to Podcasts? As of 2018, there are over 630,000 podcasts available. The numbers are continuously climbing, and for good reason. Podcasts are easy to create and consume—a win-win for both educators and learners everywhere. Anyone with decent recording equipment can start sharing their knowledge to the world, and anyone interested can listen to podcasts from practically anywhere, on any device—whether it’s on a laptop at work or on an Apple Watch while going for a run. The content is easily accessible and always available. Your listeners can look through your library of topics, pick one episode, and listen to it wherever and whenever. Stats show that 49% of podcast listening is done at home, while 22% is done in the car. It allows subscribers to multitask. Listening to a podcast demands way less from its audience than if they were made to read an article or watch a video. Much like listening to music, you can tune in to a podcast even if you’re walking down the street or tidying up your desk. Podcasts can keep your audience’s attention for longer. Eighty per cent of podcast listeners listen to all or most of the podcast episode. If you think about it, it’s easier to listen to a 30-minute podcast vs. an article with the same reading time. That being said, there are many valuable podcasts today that leaders in business can learn a great deal from. Without further ado, here are some of the best podcasts you can listen to covering various topics in business, IT industries, and outsourcing trends. 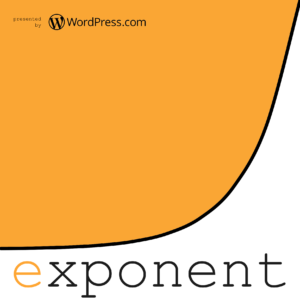 What it’s about: Exponent is hosted by Ben Thompson and James Allworth, two guys who have in-depth discussions about the current developments in tech and its impact on society. They’re both very knowledgeable in their fields and sometimes have different views on subject matters, but they respect each other’s opinions. The healthy debate is refreshing to hear and adds an educational value for listeners. This show touches on many industries and is easily digestible and relatable even to those who don’t have a business in tech—as the show philosophizes, everyone is affected by the digital world in some way. This episode dives deep into the massive data breach Facebook had in 2018 and its impact on their users. Data privacy is a huge concern in tech and all business industries today. Many companies encounter security attacks regularly, and the successful ones hurt those targeted companies badly. Listen to their thoughts on data privacy, how apps handle people’s information and the dissection of Facebook as a platform. What it’s about: The International Business Advice podcast has been airing since 2012, but it doesn’t release episodes as frequently as some of the others on this list. However, the content you get is always relevant, timely, and meaty—the show doesn’t miss a beat. It dives into topics like outsourcing, international markets and market entries, and other pressing global business topics. The podcast also gives a lot of actionable tips to listeners that can help them strategize in their business. The approach is light, fun, and informative. Recruitment is one of the biggest struggles of most companies today. The job market is changing, and so are the skills that people need to excel in their positions. 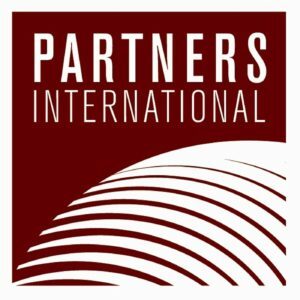 In this podcast, the discussion centers on the importance of investing in great people for your business, as well as the impending challenges global companies, whether seasoned or new, may face in adding more people to their team. Whatever your industry, this is a very relevant topic and an important one to ponder at that. What it’s about: If you want a show that picks the minds of brilliant people in different fields, then this show is for you. 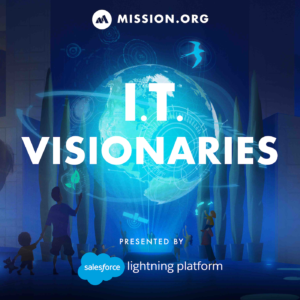 Each episode of IT Visionaries brings focus to an accomplished personality in a specific industry, where they share their stories, learnings, and struggles amidst all the technological innovation. It’s an interview-style platform with inspirational themes, but they also don’t hold back on the realities of business. This makes it a great learning opportunity for new business owners who want to get insight into the strategies of successful entrepreneurs. The show is a series, meaning it’s better to listen all the way from the first episode and follow along until you reach the most current one. Nonetheless, there is a recommended episode for you to listen to. Have you ever wondered what it’s like to be at the center of everything in the IT industry? IT Visionaries conducted an exclusive interview with Alvina Antar, the Chief Information Officer of Zuora. Antar shares her struggles in becoming a CIO and the obstacles she encountered as the world slowly transitioned into a “subscription economy.” She also discusses the evolving role of IT today and how information officers need to become visionary to thrive. 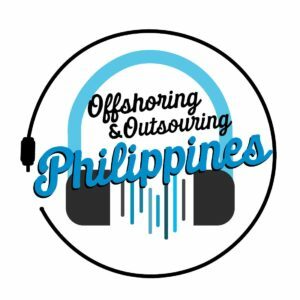 What it’s about: This podcast tackles everything and anything under the sun about the BPO industry in the Philippines! The Philippines is known to be one of the most significant contributors in the offshoring market to date, with countries like the US, UK, Canada, Australia, and New Zealand being the top countries who outsource Filipino staff. Each episode invites CEOs or reps from various international companies who share their outsourcing strategies to their audience. If you’re looking to get the pulse of the Philippine BPO industry, this is an excellent podcast to tune into for more information. Dive right into the latest episode of the podcast! John Jonas, the US-based creator of OnlineJobs.ph, discusses the history and journey of his virtual job search platform for Filipinos. Jonas didn’t intend to start an outsourcing website, but he’s proud of where his project has reached today. He fondly recalls how it started, who the target audience of the website is, as well as what services they provide. To date, OnlineJobs.ph has more than 500,000 Filipino resumes and over 100,000 global employers posting job ads in it. 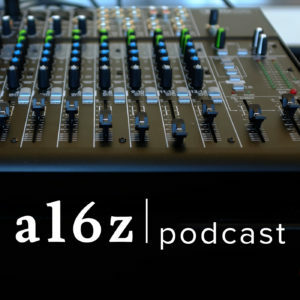 What it’s about: Hosted by Andreessen Horowitz, aka a16z, this podcast discusses everything from industry trends, budding tech, new players in the business, and the continued evolution of digital culture. With their tagline “software is eating the world,” the podcast also revolves on machines and robots taking over humanity and the world. Horowitz frequently invites industry experts and business leaders who bounce ideas with him on topics that are relevant, whether you have a small business or a large enterprise. If you’ve frequently asked yourself if robots will take over your work in the future, then you may want to start with this thought-provoking episode. Several big names in the industry gather and talk about the introduction of AI in their business ops in the form of chatbots and robots, the new skills needed in the future, and what unique needs companies will be looking for in humans and machines alike. The future is here, and the need to adapt is big. There you have it: five diverse and informative podcasts you can tune into to get a broader sense of outsourcing, IT, and business trends globally. It can’t be stressed enough how continuous learning is one of the most critical factors in making successful business decisions. Listening to the podcasts above can give you time to digest the fast-paced changes in the tech scene and how your business will feel its impact. It’s a healthy practice to stay updated with news and trends in IT as your company will likely grow with the tech advancements to follow. Which of the podcasts above are you going to start listening to regularly? Are there podcasts that you already tune into but wasn’t mentioned in the list? Let us know in the comments.